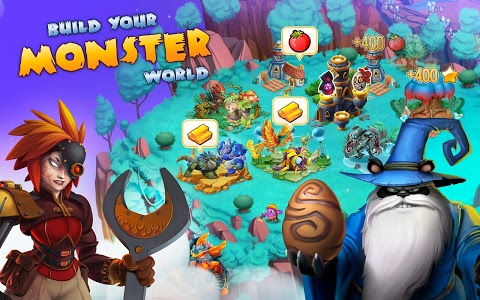 Welcome to version 7.0 of Monster Legends. 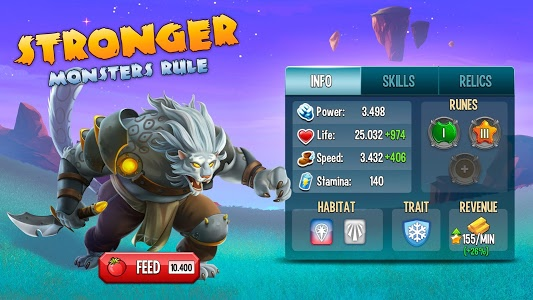 This one is major! 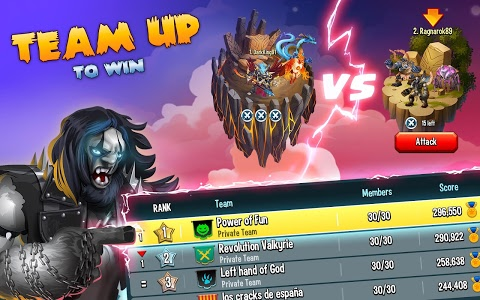 - Discover Team Battlegrounds! 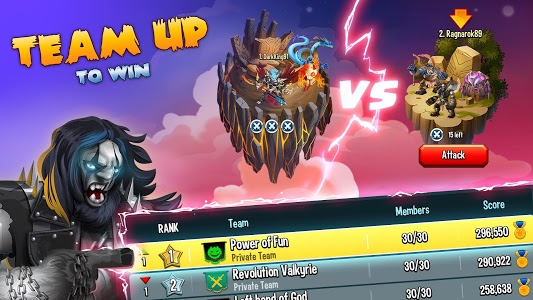 In this amazing feature, teams can fight against each other to gain control of different territories. 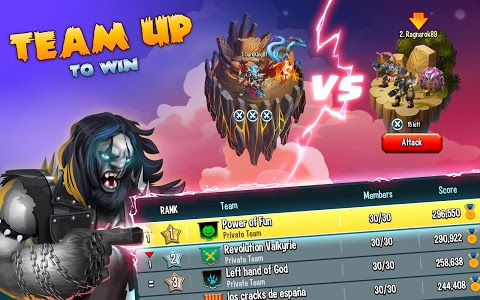 Grab your team and try it out! 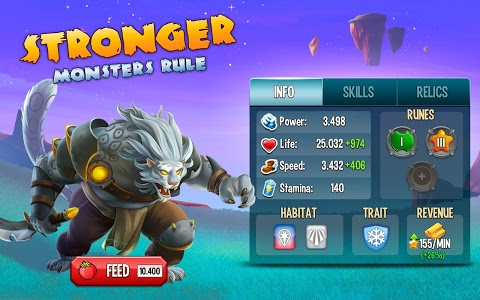 - Browse faster through your Relics: A new category filter has been added to all Relics menus. 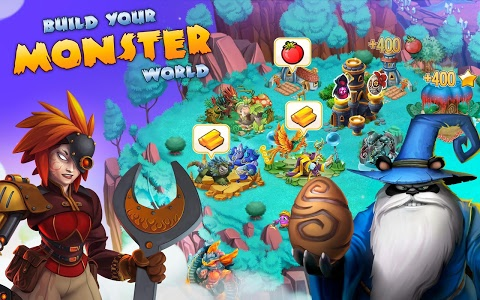 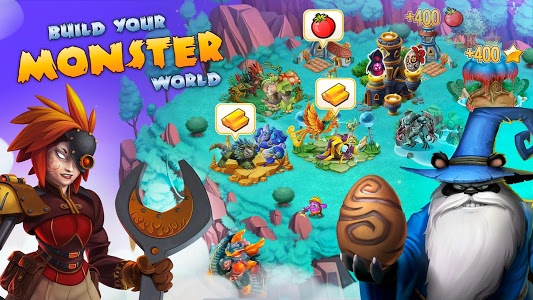 - Feed your monsters while they're recovering from wars: Now it's possible! 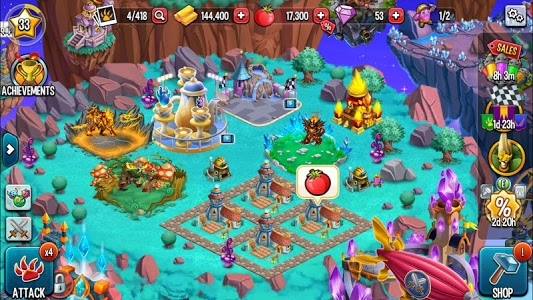 - Visit the help section in Settings to discover more new features and fixes in this version! 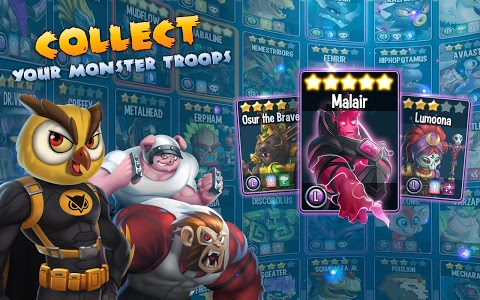 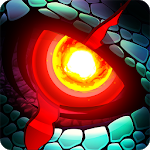 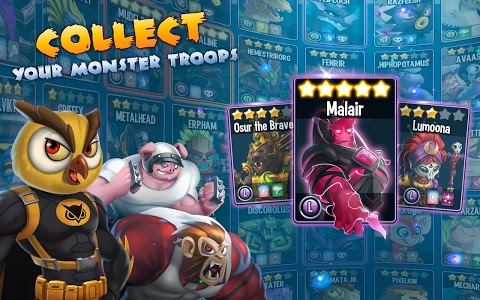 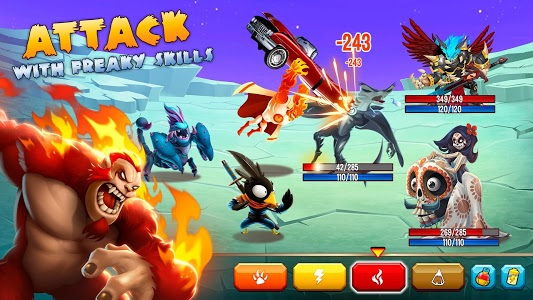 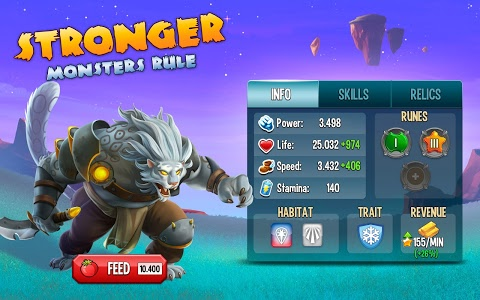 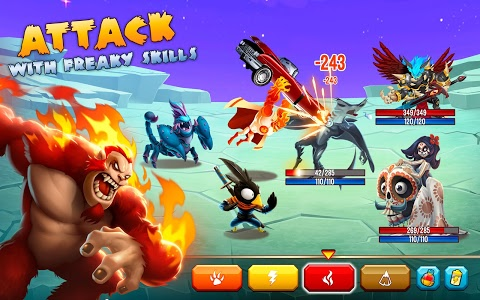 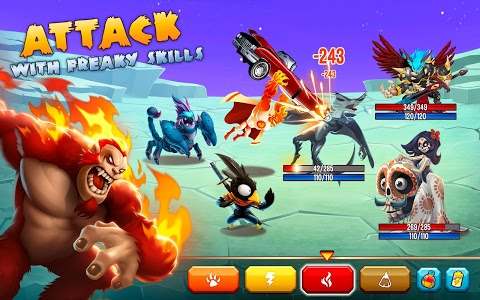 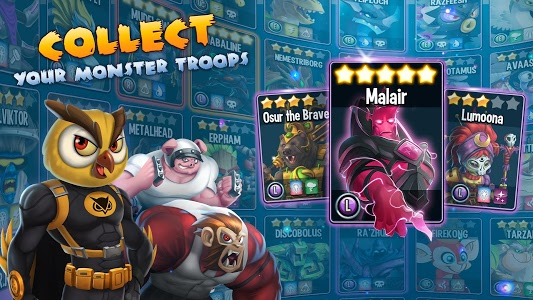 Similar to "Monster Legends - RPG"